Home → Discipline Answers → What can be done so students know that the intrinsic is always most important? What can be done so students know that the intrinsic is always most important? I will start teaching next year and would like to get some ideas on behavior management and the use of rewards. 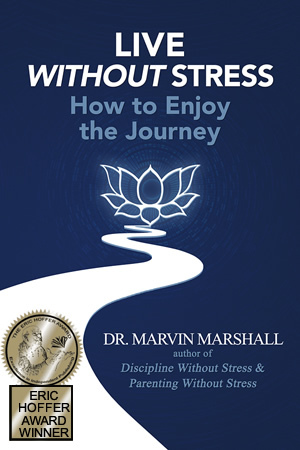 I’m looking at a variety of discipline approaches, including Discipline without Stress. I have a question: If a teacher does choose to provide extrinsic rewards, what should he or she do to make sure that students know that the intrinsic is always most important? Would you agree that actions speak louder than words? If a teacher chooses to reward a student extrinsically––but at the same time tells the student that the intrinsic reward is always more important––what message does the student actually receive? If this is done routinely, sometimes both at home and school, what ideas/habits/attitudes does the young person develop over time? Good luck as you start teaching! How forward thinking of you to be looking at this important issue so early in your career! What are the most important things to understand about the Discipline without Stress Hierarchy?